Enabling Christians working with or on behalf of vulnerable children to advance their understanding and practice. Vulnerable children or ‘children at risk’ live across the world and face numerous factors that can prevent them from thriving as whole people created in God’s image. 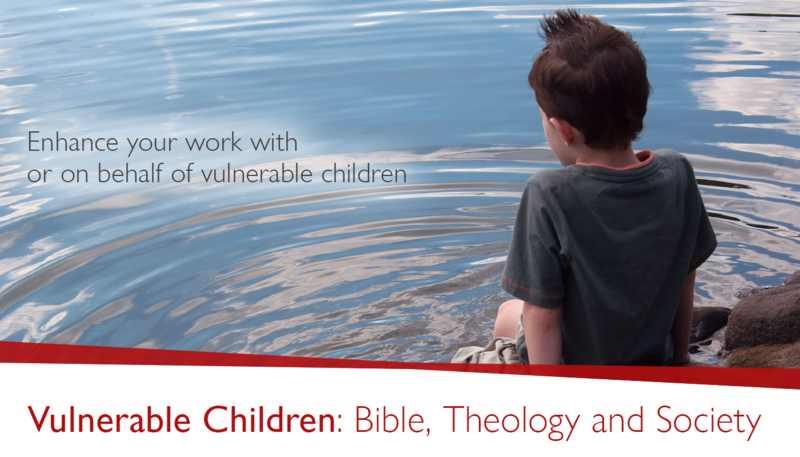 This module aims to ‘upskill’ Christians involved in working with and on behalf of vulnerable children by developing them as informed reflective practitioners able to draw on a rich resource of applied bible, theological, and missiological thinking. This module is delivered as part of our MA Summer School, and is available as part of an MA, PGDip or PGCert in Contemporary Missiology; or you can take this module for non-validated active participation. ministry ethics in the midst of vulnerability. Traditional and innovative ministry approaches are critically examined with a view to developing good practice for students’ current or future work with and on behalf of vulnerable children. 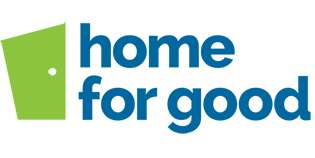 articulate a thoroughly informed understanding of good practice for their own ministry (current or future) with or on behalf of vulnerable children. This module is taught as part of the MA in Contemporary Missiology at the UK Summer School in July, and is available for validated study and non-validated ‘active participation’. Active participation is ideal for using the module as a standalone peace of Continuing Professional Development. In 2019 this module is delivered Monday 15 to Friday 19 July. To be an active participant (see above) please apply by 28 June 2019. For course fees associated with the MA in Contemporary Missiology, click here for information on how you can begin your flexible, part-time programme. This one-week module is available for non-validated audit at a cost of £500, plus a Mode of Delivery cost of £260, which includes accommodation. For more information on tuition and delivery costs, visit our fees page.